Let’s face it. Adjusting subwoofer controls has always been a cumbersome task. With MartinLogan’s Subwoofer Control App, this has changed. 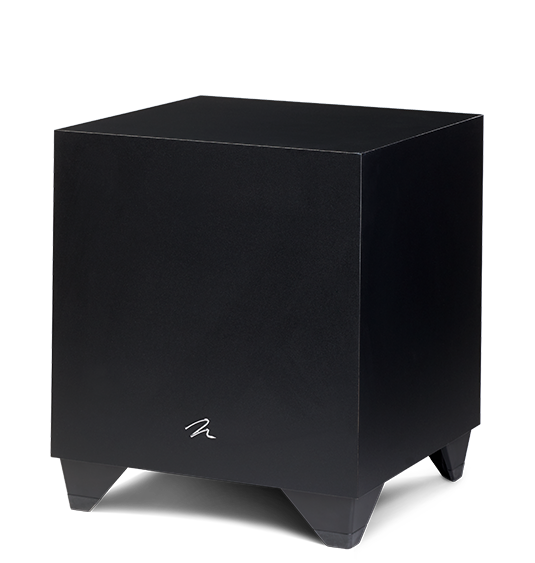 Now, listener’s can effortlessly adjust subwoofer settings without leaving their listening position. Achieving perfect blending with a subwoofer has never been this easy. 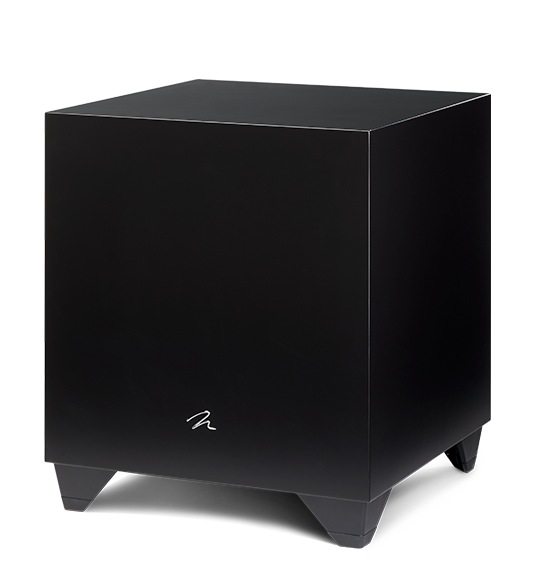 MartinLogan’s Subwoofer Control App uses a Bluetooth connection with a compatible subwoofer to effortlessly adjust subwoofer settings in real time. 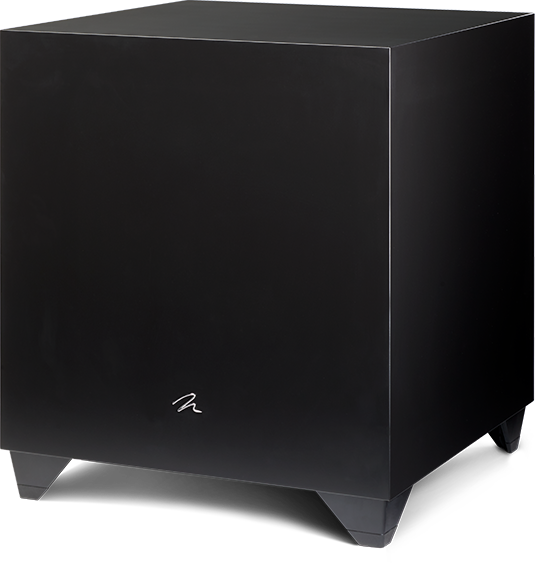 MartinLogan’s Subwoofer Control App is available for free to iOS and Android users. Haven’t bought your Dynamo yet? No problem. Try the app now using the built-in demo mode. 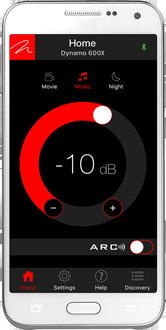 Volume Control allows you to adjust the loudness of your subwoofer from -40dB to 12dB. A unique Tone Sweep feature assists users in locating areas in listening rooms where troublesome rattles or resonances may occur. A single press of a button allows listeners to initiate a tone sweep from 20–120Hz. If a rattle or resonance occurs in the room any frequency can be held, allowing the listener to investigate and identify the source of the unwanted noise. The Low Pass Filter screen lets you to adjust the low-pass frequency for the left and right (RCA or speaker level) inputs and select between a third or fourth order crossover. This setting is not applied to the LFE (RCA or XLR) inputs, instead leaving the task of bass management to your audio/video processor. If you’re using this subwoofer as a dedicated LFE channel, just set this to bypass and be done with it! The Phase/Polarity screen allows you to adjust the phase of the subwoofer from 0–180° in increments of 1° and also allows you to invert the polarity of the phase. Listening Modes let you apply preset listening modes to the subwoofer output. The Movie listening mode is an aggressive setting that maximizes device output for an especially explosive experience. The Music listening mode is balanced for an accurate musical presentation. The Night listening mode reduces bass output for discrete playback. 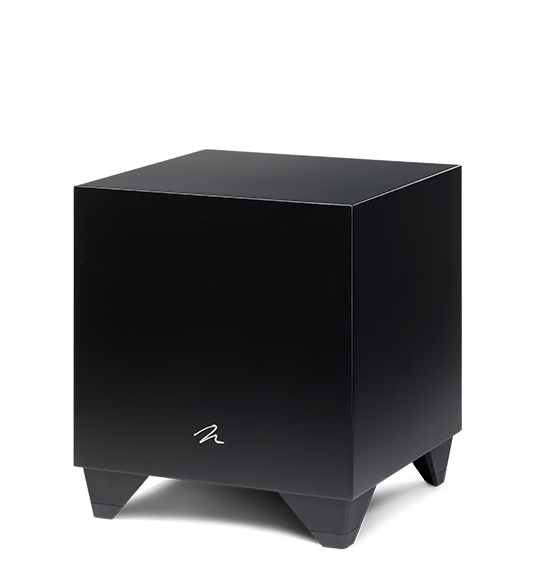 The 20–30Hz Level control allows you to adjust subwoofer output from -10dB to +10dB in the 20–30Hz range—a range where peaks (room gain) and dips of different amplitudes often develop in listening rooms. This control can also be used just to add a little extra bass thunder to your system when you feel the need (we all do, sometimes).